Datamining has led to all sorts of information being uncovered early about games in the past. Super Smash Bros. 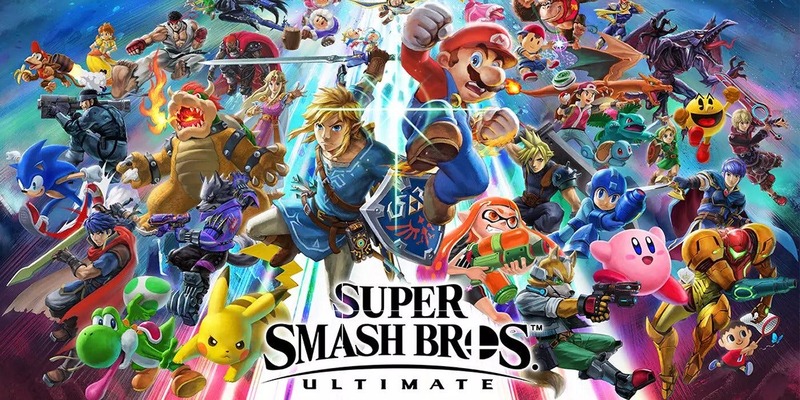 Ultimate might be the latest example of this – specifically regarding DLC. Fans have been poking through Smash Bros. Ultimate’s files and may have come across possible information regarding future DLC characters. Obviously, if you’re looking to avoid any potential spoilers, you may want to skip what we cover below. Again, these are just theories for now. We’ll have to see how the rest of the DLC fighters pan out in the months ahead. Only Joker from Persona 5 is confirmed as of now.